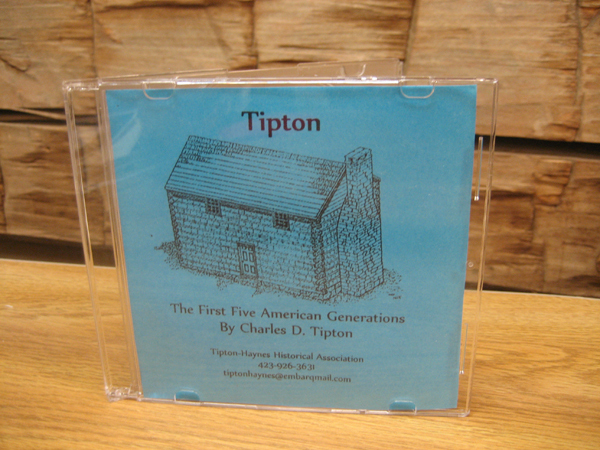 Tipton-Haynes State Historic Site is proud to keep alive the namesake of the Tiptons, Haynes, and related families. The preservation of the history of these families is an important goal of Tipton-Haynes. This goal can be achieved with the help of the descendants of these historic families. Any information with reliable sources (i.e. documented primary & secondary sources) is greatly appreciated. Please contact us by phone or email if you have any information that you are willing to share. Not only does Tipton-Haynes wish to keep alive your ancestors, but we would like to keep alive your own lineage for your future descendants. Below is a link for our Descendant Form. For our records, please fill one out and either print it off and mail it to us at 2620 South Roan St. Johnson City, TN 37601 or email it to us at tiptonhaynes@outlook.com. These Descendant Forms will then be archived into the Mary Hardin McCown Archives for future generations to research. Also, Tipton-Haynes is pleased to help any descendant in their genealogy research. A brief genealogical chart of Colonel John Tipton and Landon Carter Haynes can be located within the Descendant section. Plus, brief biographical essays of several of the historic members of the Tiptons, Haynes, and related family can be found within the research section. You can also contact us by phone or email and we would be glad to help you in your research endeavors. 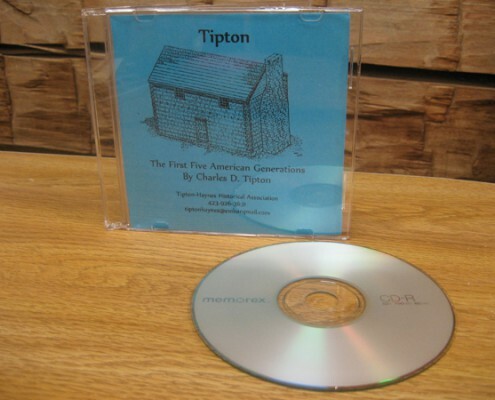 Tipton-Haynes State Historic Site is proud to offer Charles D. Tipton’s Tipton: The First Five American Generations, A Short History of the Tipton Family. Tipton’s book was published in 1998 on a limited basis, but in 2004, the author transformed the book to CD form for greater access to the rich history of the Tipton family. This book turned CD, is an excellent source for researchers. 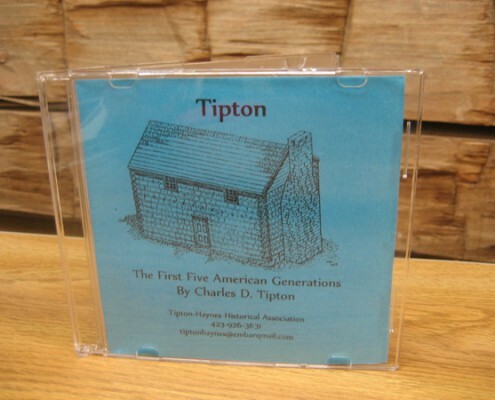 The book contains four chapters of the first five generations of the Tipton family in America and spans from the 1600s through the 1800s. For your copy, please contact Tipton-Haynes by phone (423-926-3631) or by email (tiptonhaynes@embarqmail.com). Purchasing price is $18.66, which includes tax and shipping. The CD contains the complete 596 page book. Also, your computer must have the capability of Microsoft Office Word 97 – 2003. So don’t miss out on your ancestor’s history – the work is already done!